Congratulations to CBK Media Management client Jasmine Haynes on making a 135 market jump. 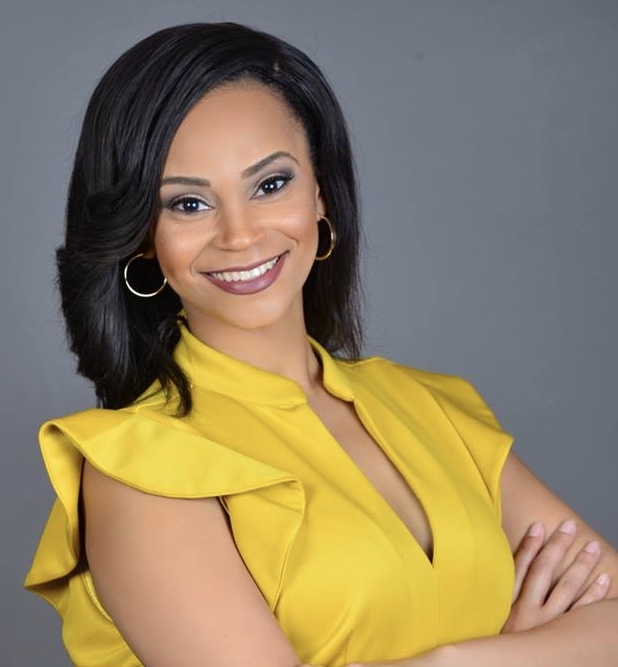 Jasmine is now a News Reporter/MMJ for KSN (NBC) in Wichita, KS (Market #67). Previously, Jasmine was a Morning News Anchor/Reporter at KAVU (ABC) in Victoria, TX (Market #202). So proud of you. Continued success in your career as a journalist.